The average life expectancy of a gas furnace is between 15 and 18 years. 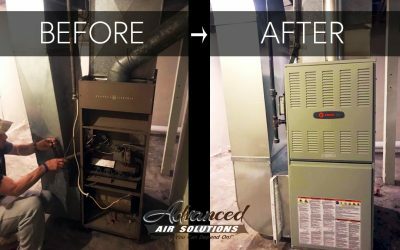 A furnace that’s 15+ years old is reaching (or has already reached) the end of its lifespan, which means it wouldn’t be worth it to spend your hard-earned money to fix it. It’s one of the reasons we don’t put new engines in old, broken down cars and trucks. Just buy a new one. You will have a lot fewer problems down the road. Also, look to replace your current system with an ENERGY STAR rated furnace. 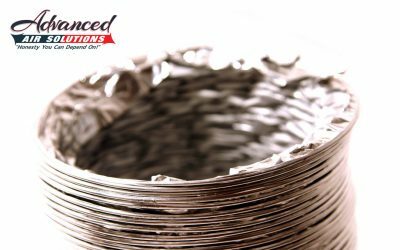 These are typically 15% more efficient than others, which means more of your money will go towards heating the house than out the flue. 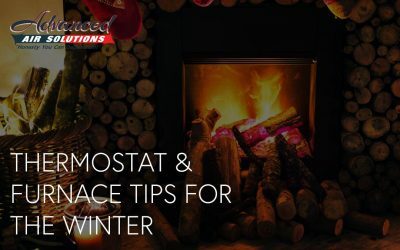 By simply moving to a system with a higher AFUE (Annual Fuel Utilization Efficiency) rating, the average homeowner can save thousands of dollars over the course of a few winters. Let’s do the math… An 80% AFUE furnace uses 80% of the fuel to heat your home, the rest goes up the flue, wasted. So, for every dollar that you spend on heat, 20% of that dollar, or 20¢, is just thrown away! 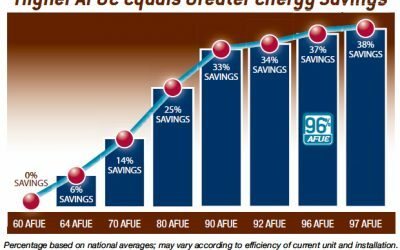 So, if you are upgrading your furnace from a 60% AFUE furnace to a high-efficiency furnace, say 90% or so you are saving over $33 for every $100 that you would normally spend! Take last year’s heating bills and do some quick math, you may find that you want to replace that furnace sooner than later. 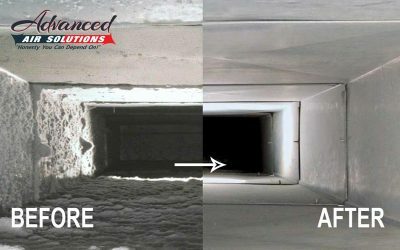 There are a lot of problems that could cause an increase in your energy bill, but if you have been scheduling your system for regular maintenance, including having your air ducts cleaned, your energy costs shouldn’t increase by that much. Take a look at the previous 3 to 5 years of heating bills. 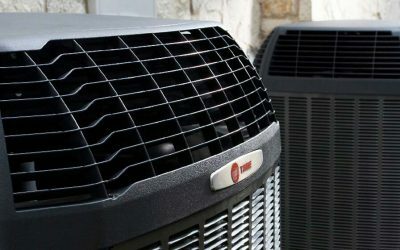 A steady incline of rising costs can mean that your furnace is probably due for a replacement. 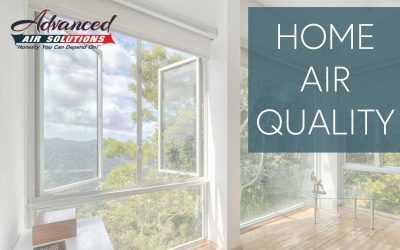 Internal parts wear out, efficiency declines, and your gas and electric bills start to skyrocket. Have you noticed an increase in utilities? 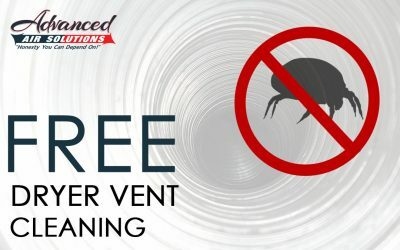 If so, contact your local HVAC specialist. That extra cash you are wasting could be used to finance a new, much more efficient machine. Is the living room always cold anymore? One bedroom is much hotter than the others? Do you find yourself adjusting the thermostat weekly or daily to stay comfortable? This is a sign that your furnace can no longer distribute the heat properly throughout the house. 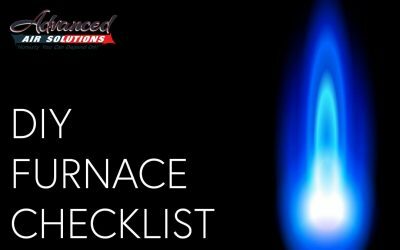 Call a certified HVAC tech to help you decide if it’s a problem with the thermostat or if it’s time for a new furnace. 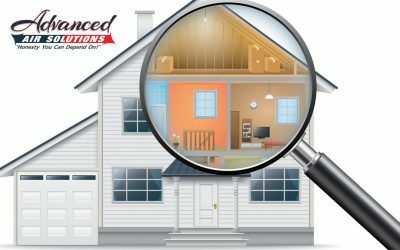 Are there strange noises coming from the furnace? 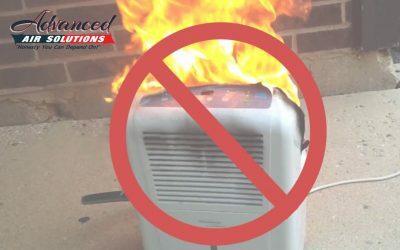 Popping, rattling and banging noises that come from a unit that is over 10+ years old usually indicates that it’s time for a replacement. Add up the furnace replacement signs! 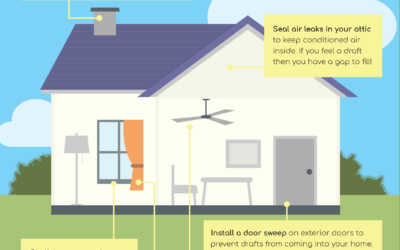 How many of these signs apply to your furnace? 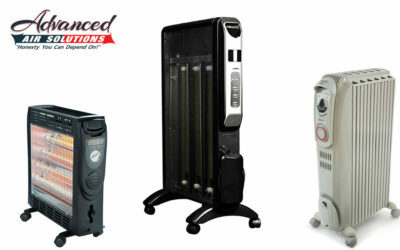 The more that apply, the more you should consider buying a new furnace from a trusted dealer. 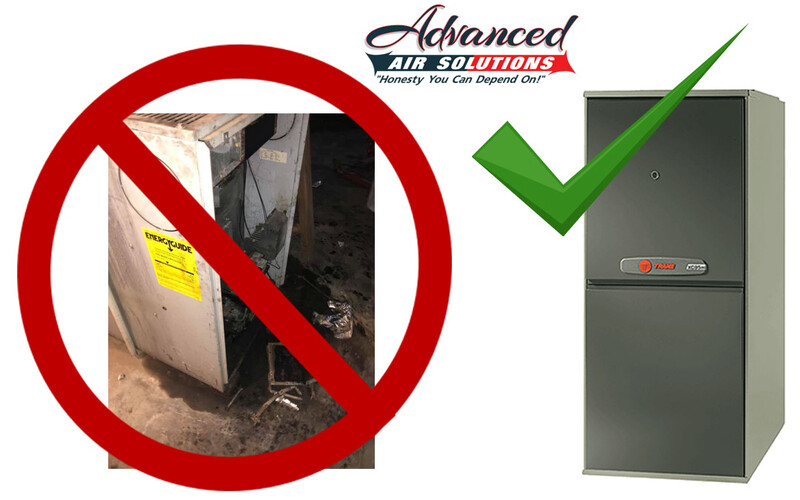 But remember, buying a new furnace won’t save you any money if it’s installed improperly, so leave this job to the pros.